When you assign a calendar to a group, Cora SeQuence uses the defined calendar for time-dependent tasks, not the default calendar. Assigning a calendar to group does not change the calendar definitions for individual employees of that group. An individual can maintain a personal calendar to define personal exceptions, such as medical appointments. In the Administration console, click Edit Organization. 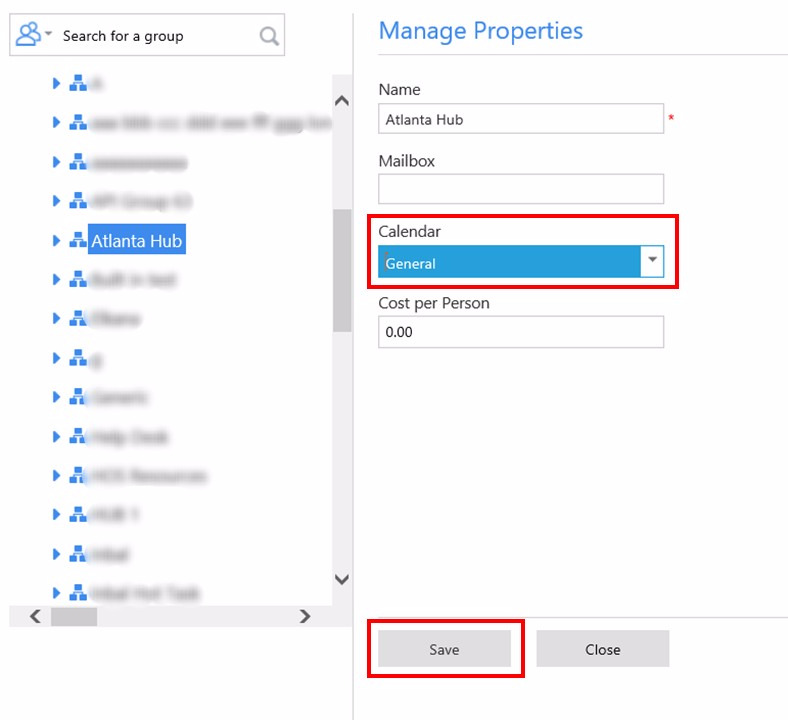 Right-click the group that you want to assign a calendar to, and click Group Properties. From the Calendar drop-down menu, select a calendar and click Save.